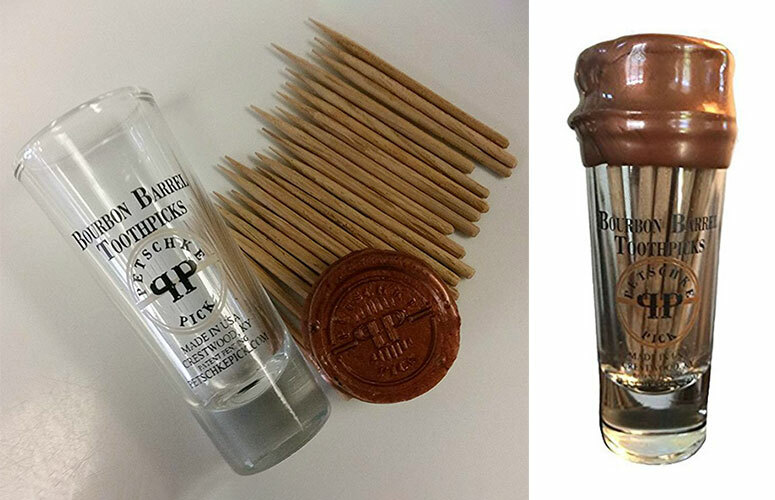 These cool new Petschke Pick Bourbon Barrel Toothpicks are handcrafted in Kentucky, USA from reclaimed American White Oak Bourbon barrels that give them a complex aroma, flavor, and thick-cut texture. 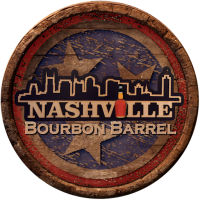 They come in a set of twenty inside a custom logo shot glass that is sealed with a cork stopper that has been dipped in wax. Even better, give them a dip in some Bourbon to further enhance your teeth cleaning experience. Makes a fun gift for whiskey lovers.